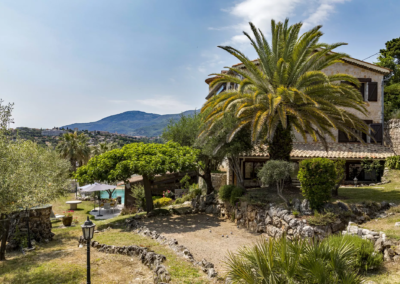 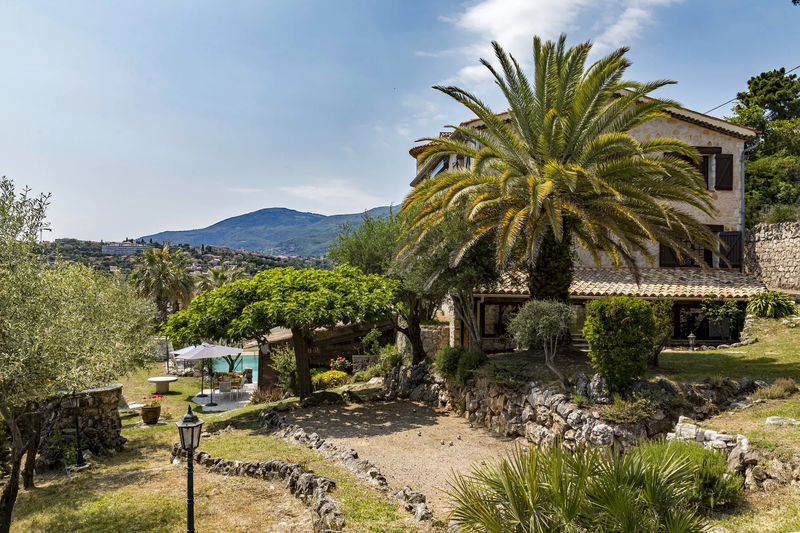 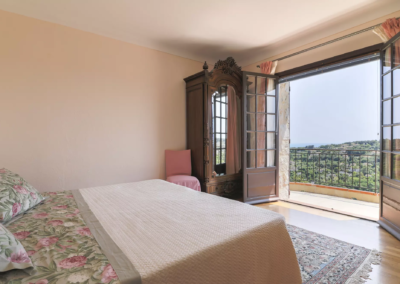 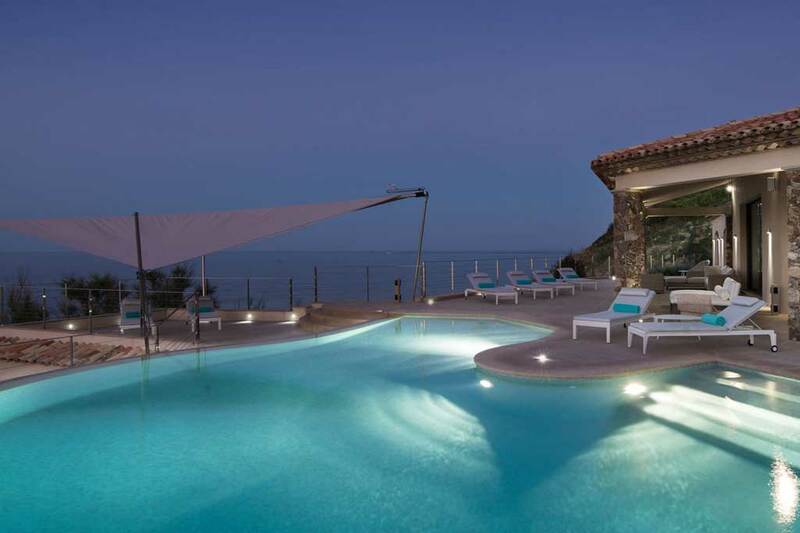 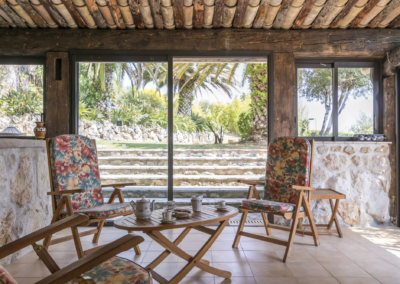 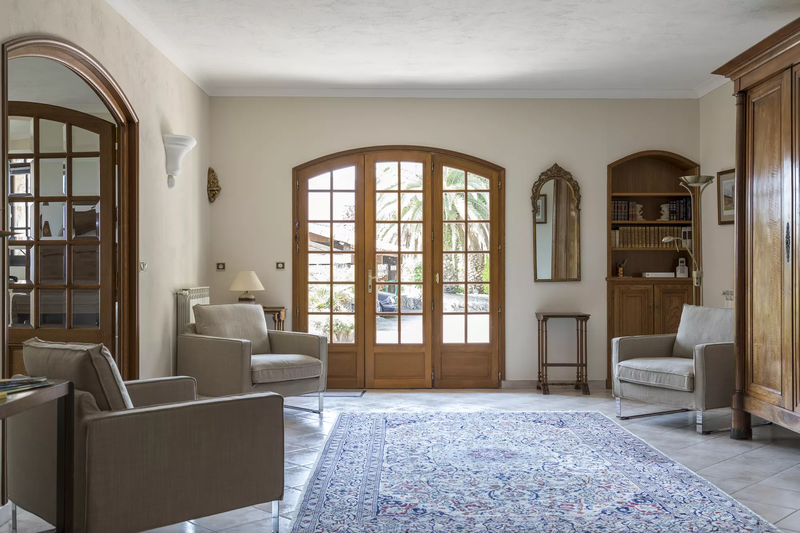 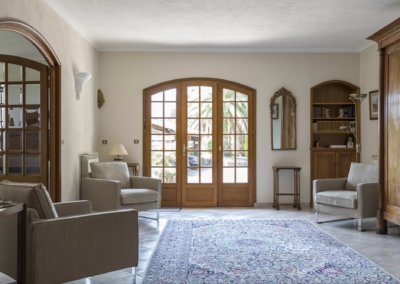 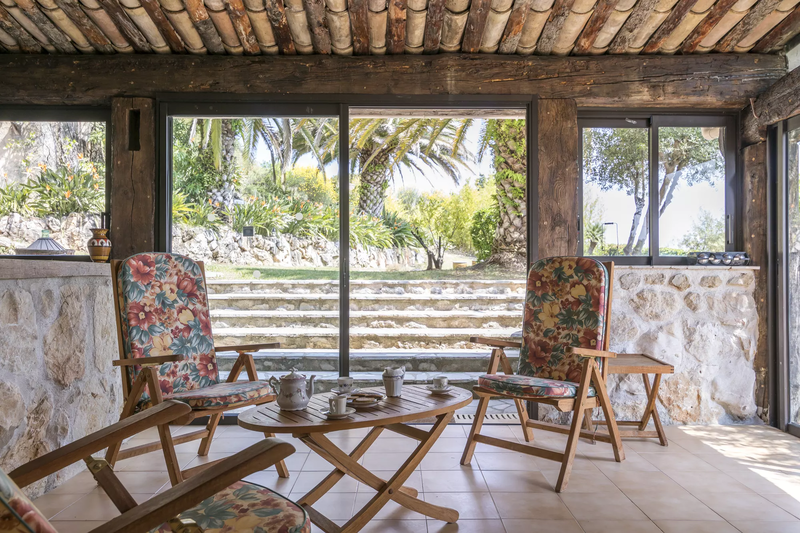 Perched on a hilltop in the Alpes-Maritimes with far reaching views over Vence and the surrounding hills to the sea, this traditional family villa offers exceptional value. 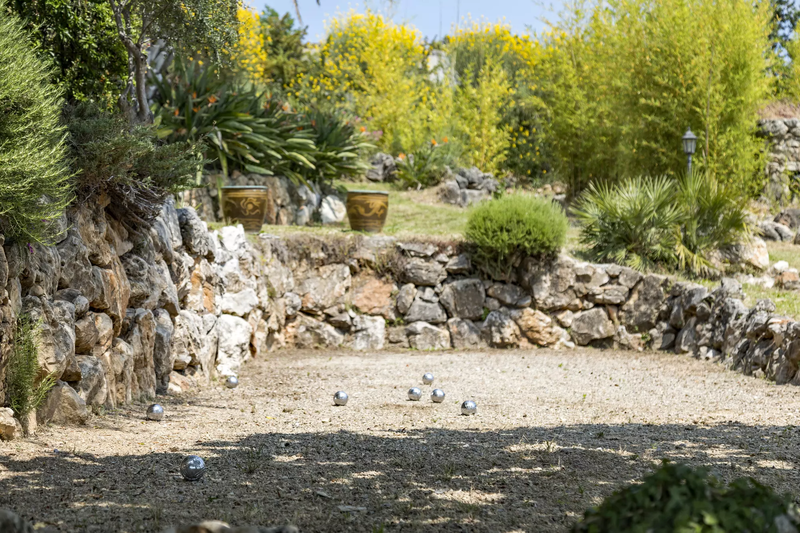 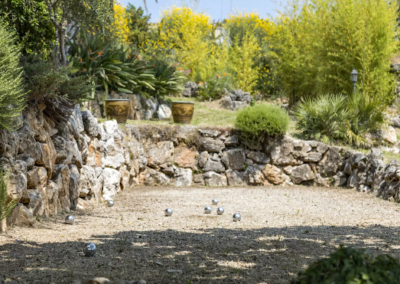 The large Mediterranean garden has ample space for children to play, along with a good sized, fenced pool and a boules pitch. 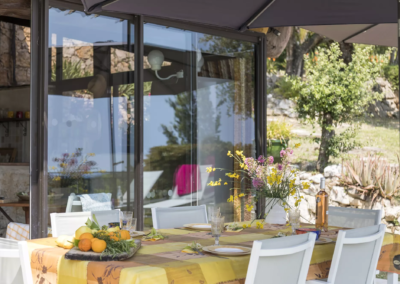 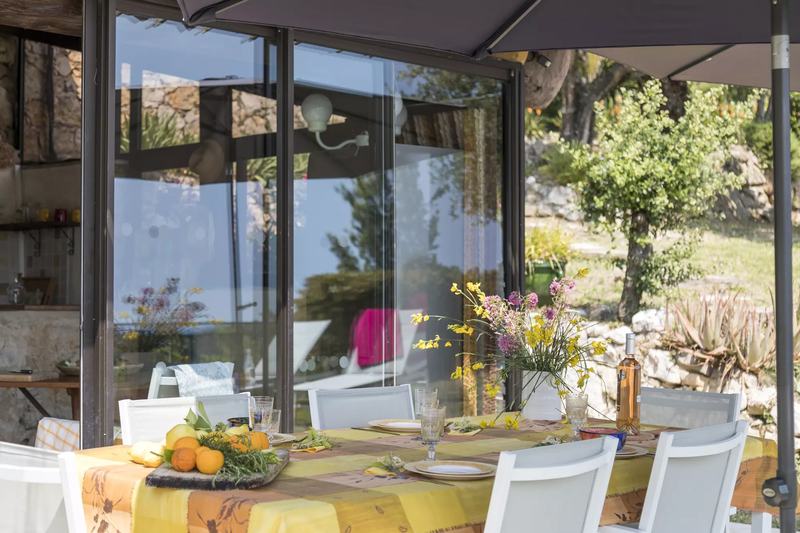 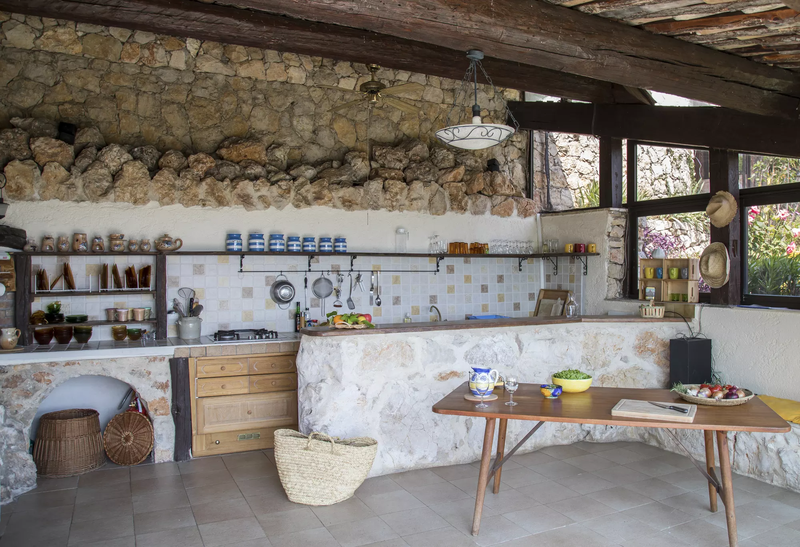 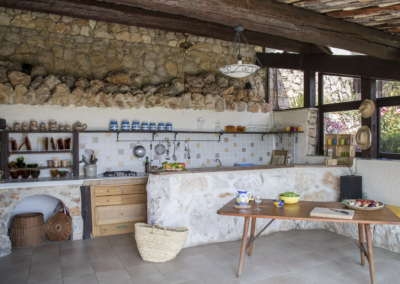 A large pool house equipped with summer kitchen means you can spend all day outdoors, making the most of the wonderful Riviera climate. 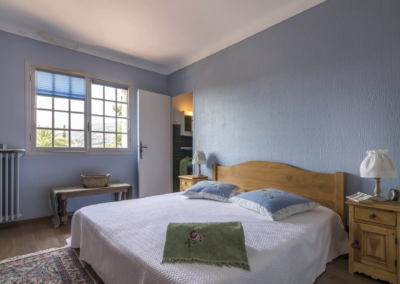 The main living accommodation is arranged over two floors, which can be accessed independently, perfect for large groups who require a little extra privacy. 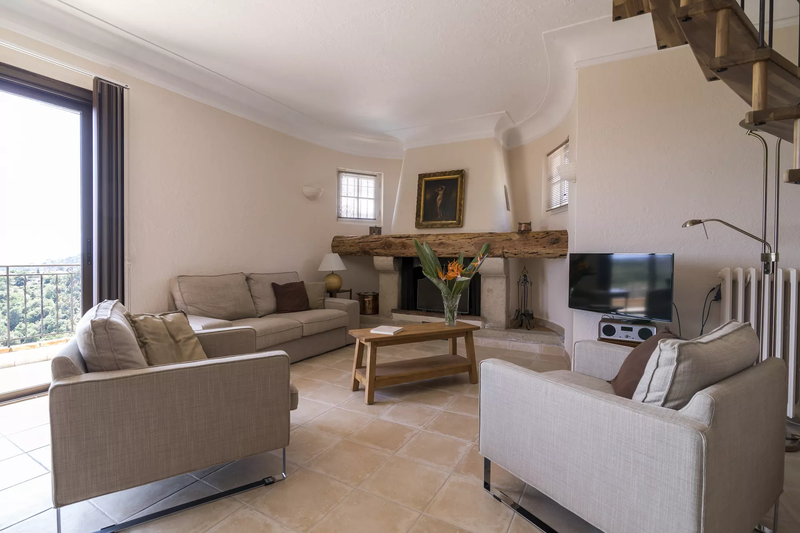 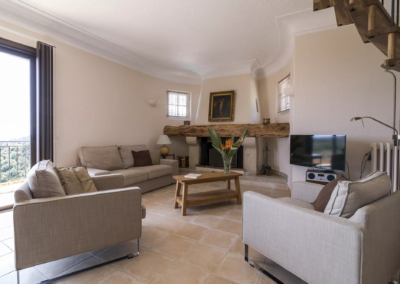 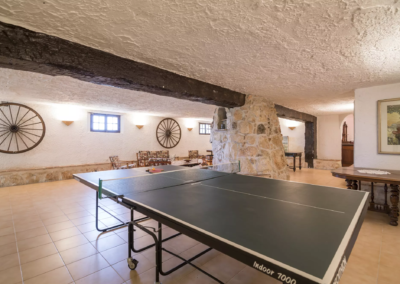 Additionally there is a lower ground floor providing a very large living space, ideal for family gatherings, with a central open fireplace, summer kitchen, dining tables and games to keep everyone amused, including table tennis. 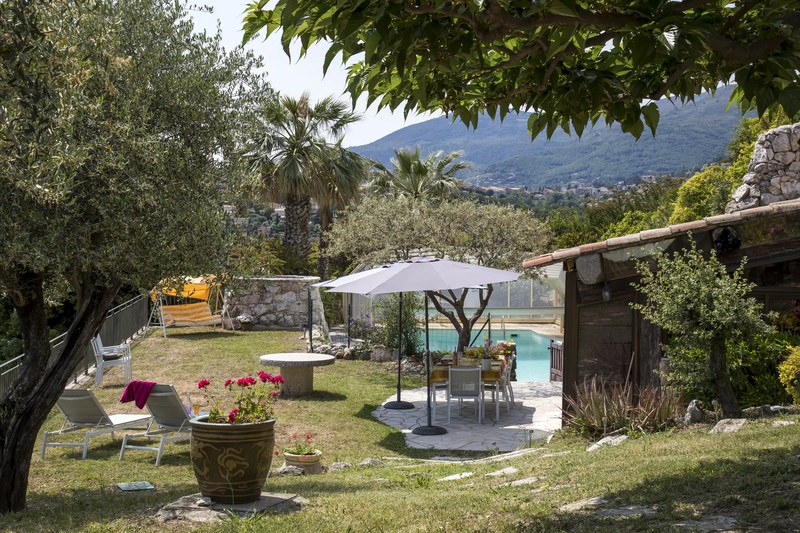 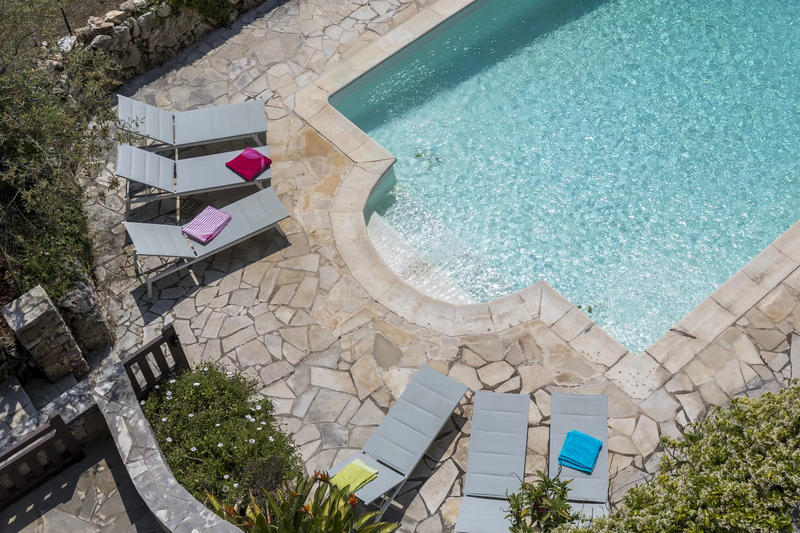 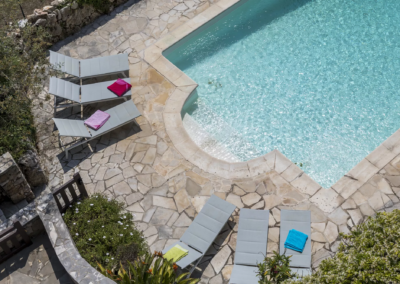 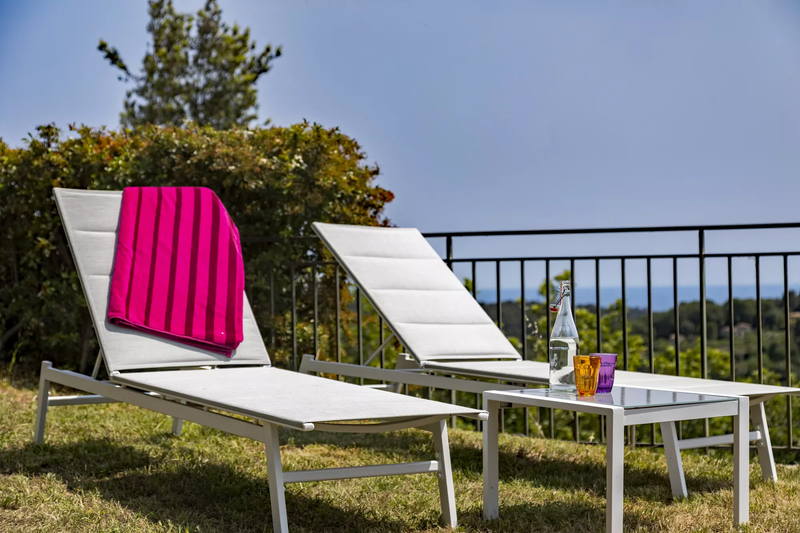 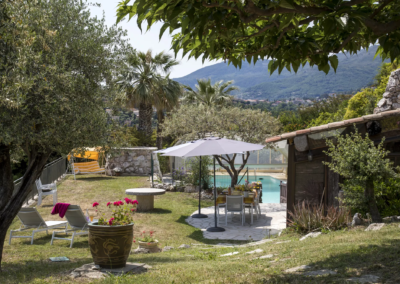 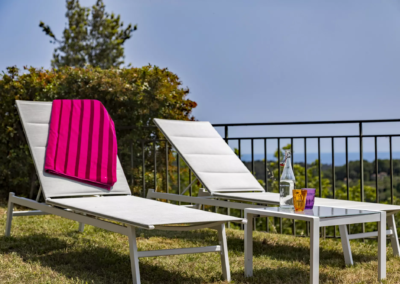 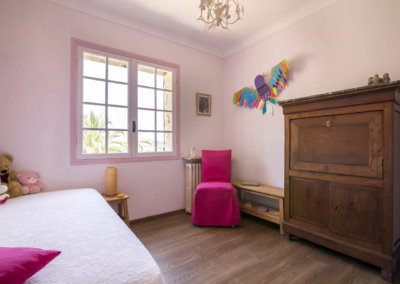 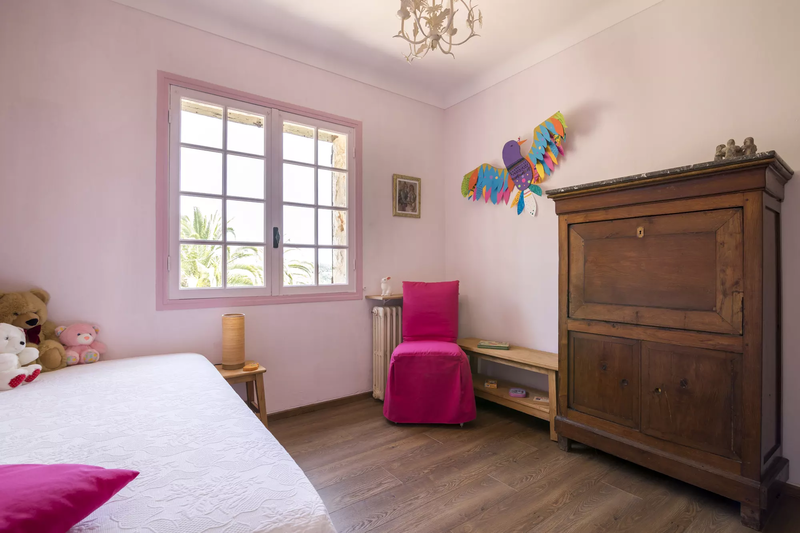 The situation of Les Orangers – so called for the lovely orange trees bordering the pool – could not be better; Vence is only three miles away with shops, restaurants, art galleries and sports facilities. 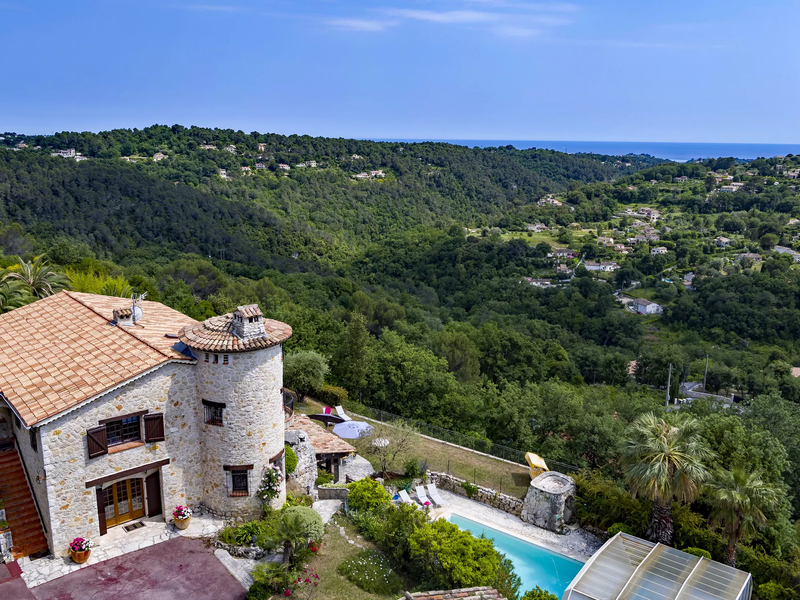 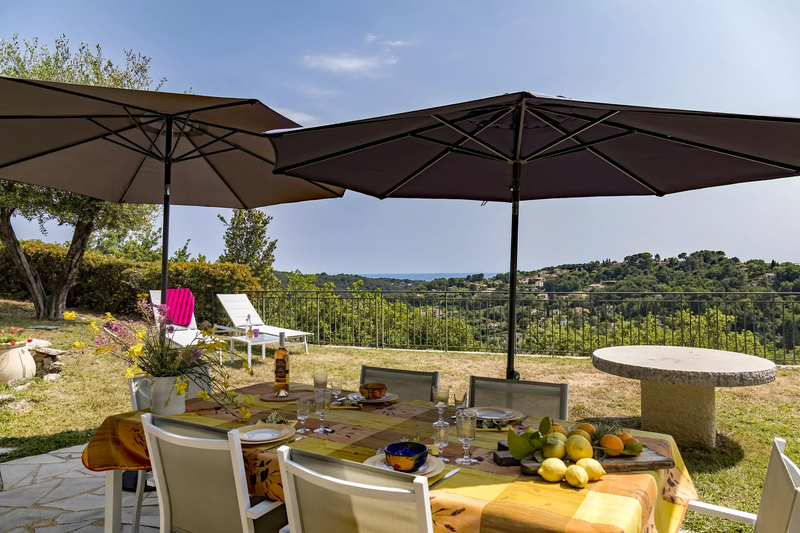 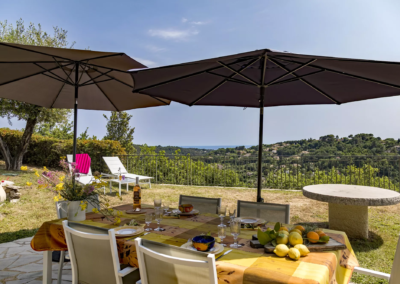 Picturesque villages such as St-Paul-de-Vence and Tourrettes-sur-Loup are nearby, and Cagnes-sur-Mer is only six or so miles for a beautiful 2km stretch of beachfront with beach clubs and water sports. 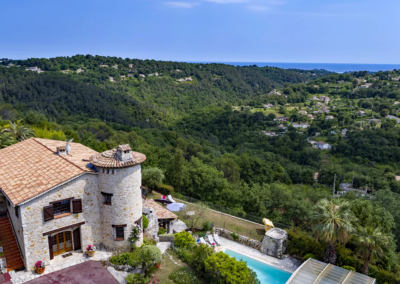 The well-known, must-see destinations of the Cote d’Azur including Mougins, Valbonne, Cannes, Antibes and Nice are all under twenty miles. 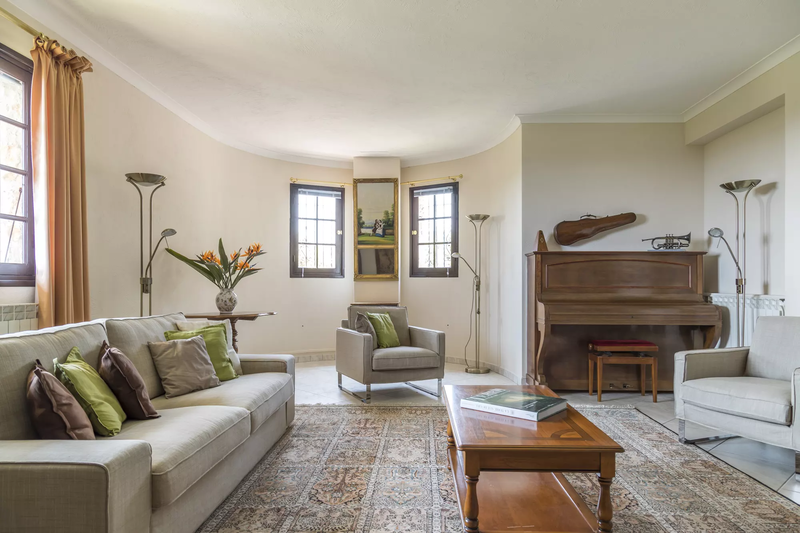 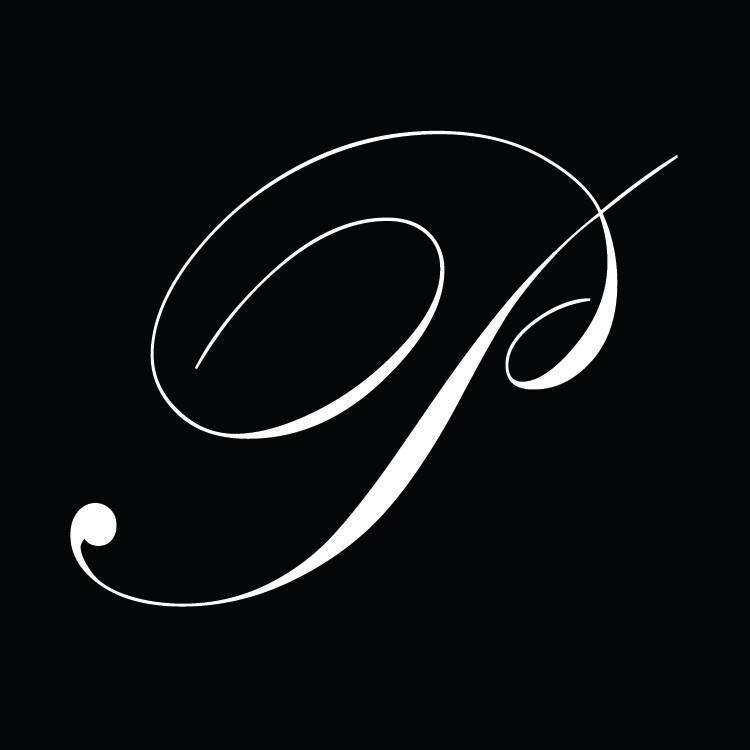 Separate living room (TV), piano. 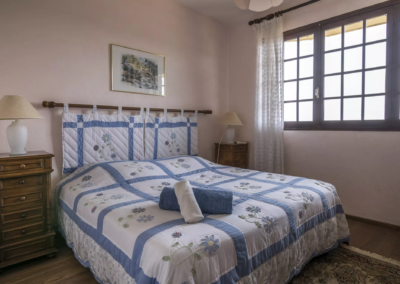 Master double/ twin bedroom (1.80m or 2 x 0.90m). 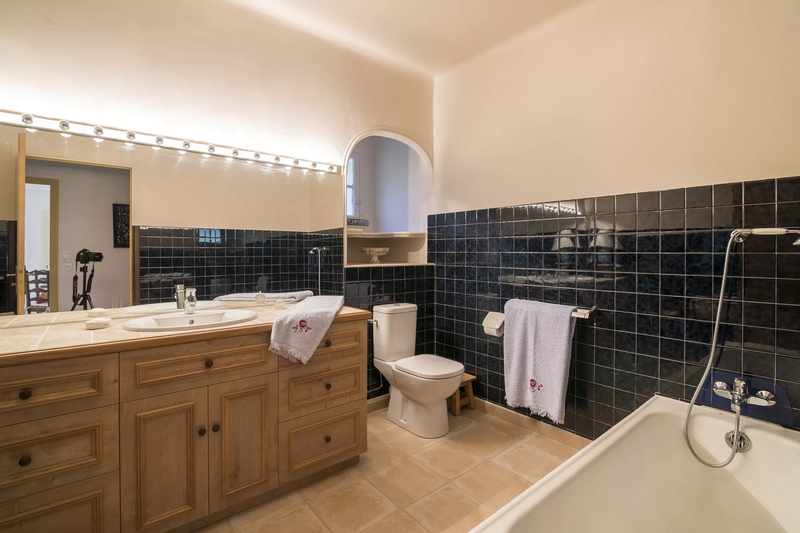 air conditioning, dressing room, ensuite shower room, WC, sea view. 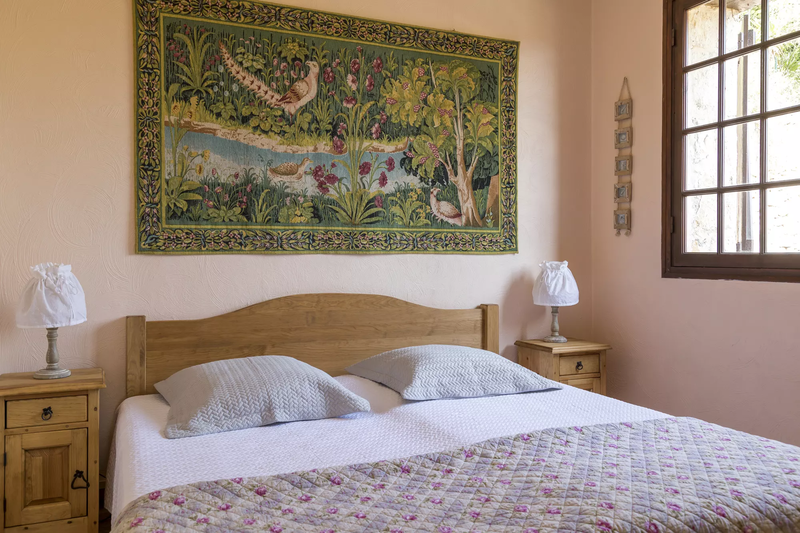 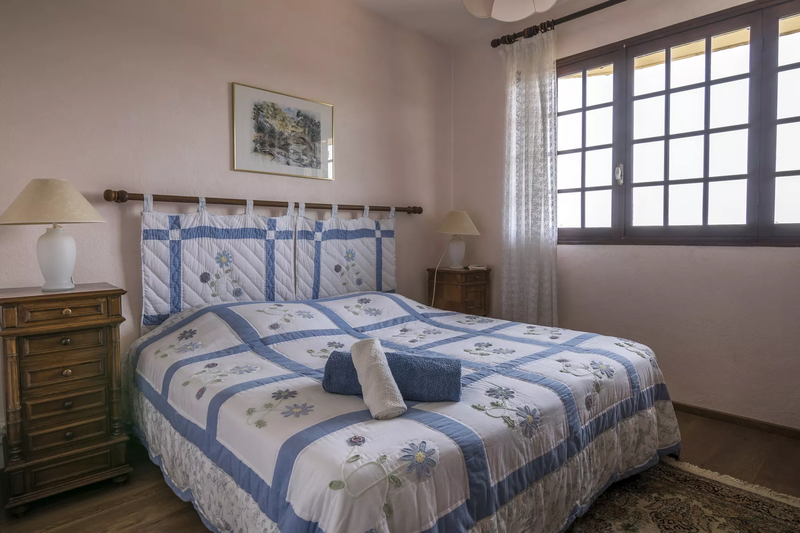 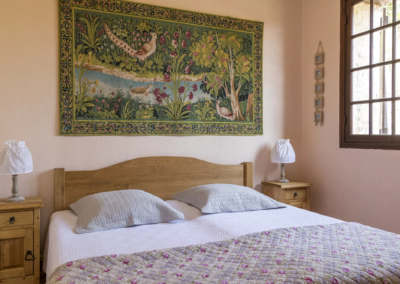 2 x double/ twin bedrooms (1.80m or 2 x 0.90m), one with sea view, one with garden view. 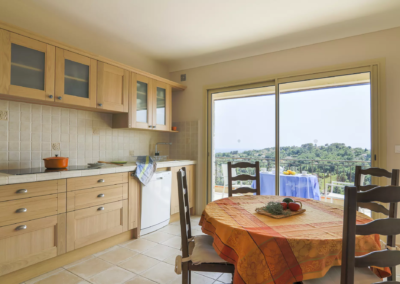 Kitchen/ breakfast room, patio door to large terrace. 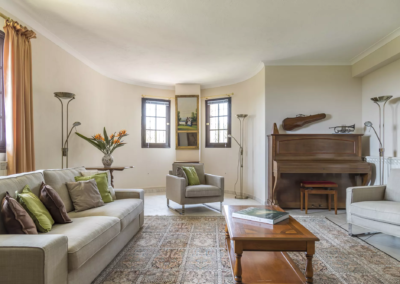 Living/ dining room, (TV) open fireplace, sliding doors to large terrace with outdoor dining facilities, sun blinds & sea view. 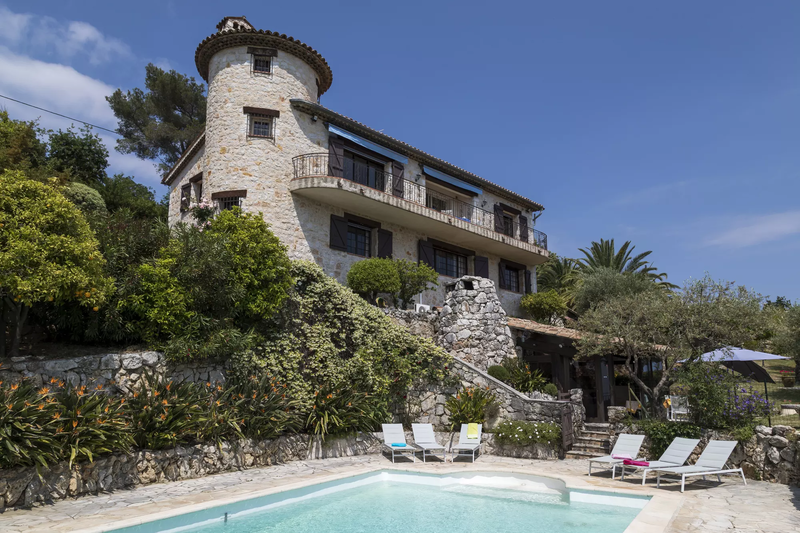 Open tread, spiral stairs to tower (closed to guests – children should not be allowed on these stairs). 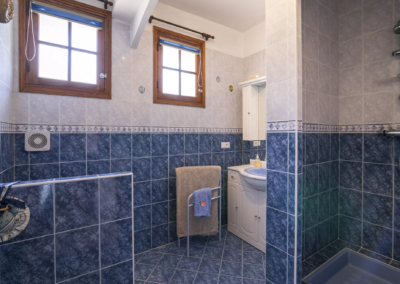 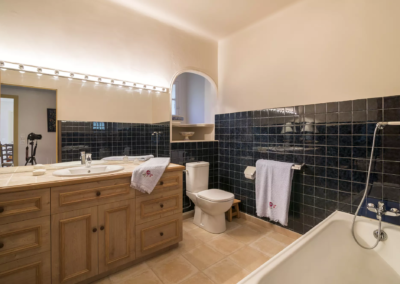 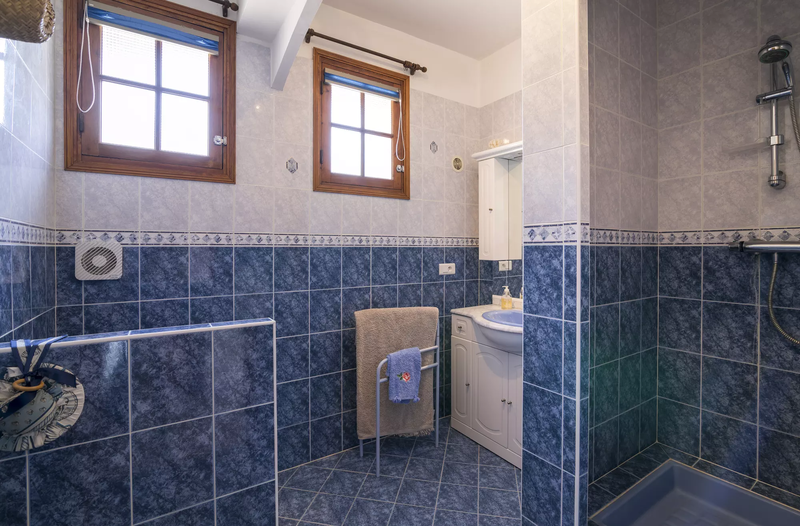 Double/twin bedroom (1.80m or 2 x 0.90m), ensuite shower room. 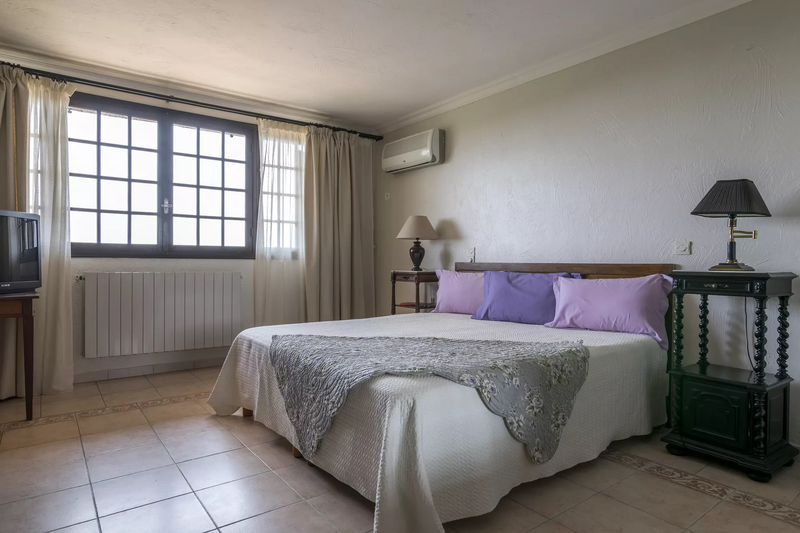 Master double/twin bedroom (1.80m or 2 x 0.90m), ensuite shower room, French doors to large terrace, sea view. 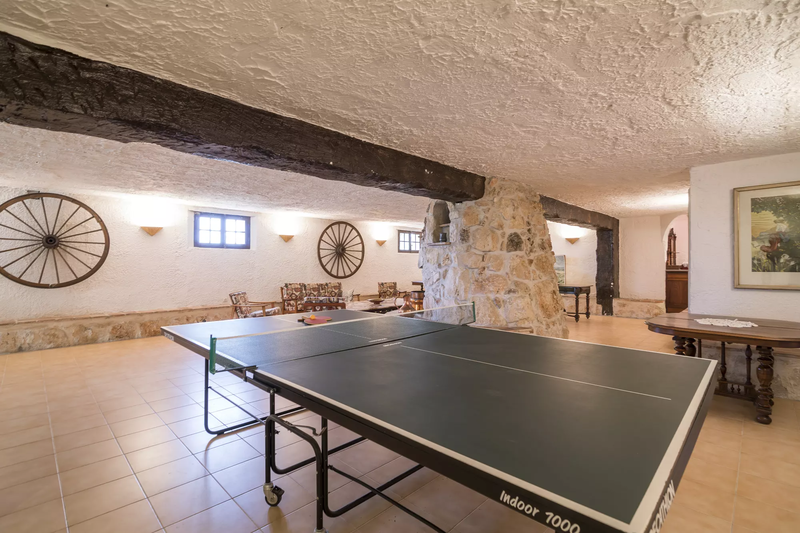 Games room with central stone fireplace, tables and chairs, bar area (sink, freezer, kettle & coffee machine), table tennis. 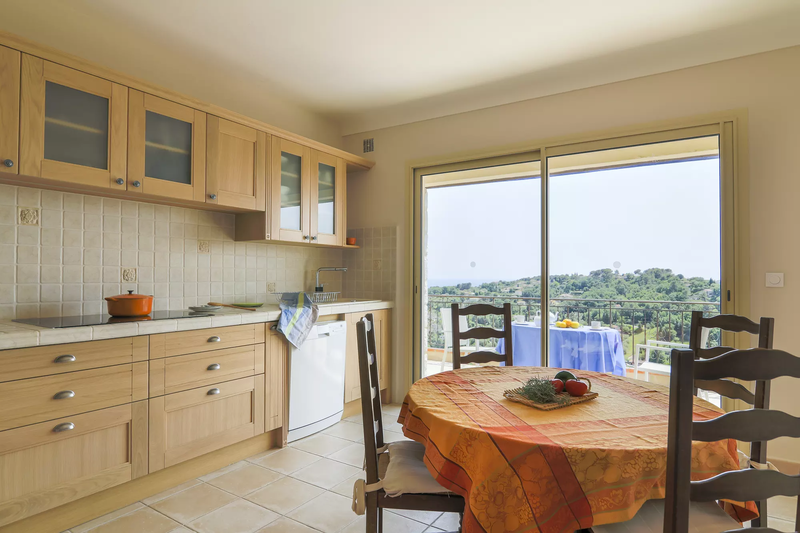 Fully equipped summer kitchen/ dining room, table for 6, sliding doors to garden, sea view. 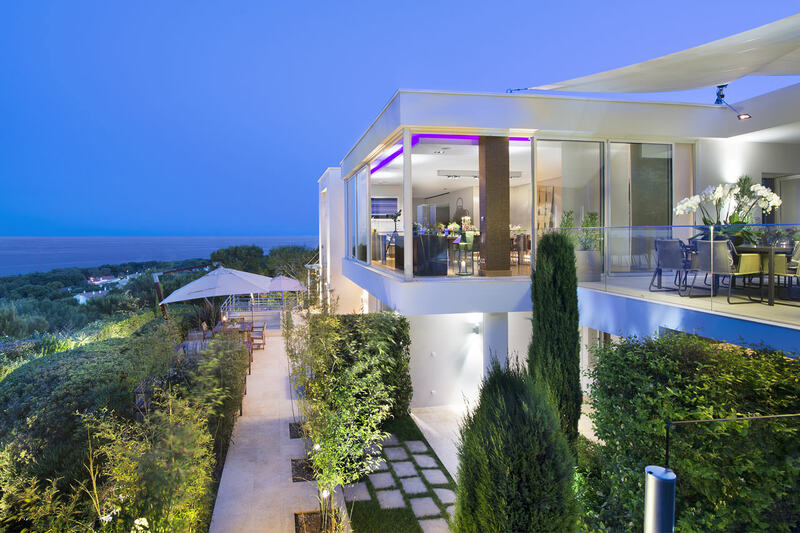 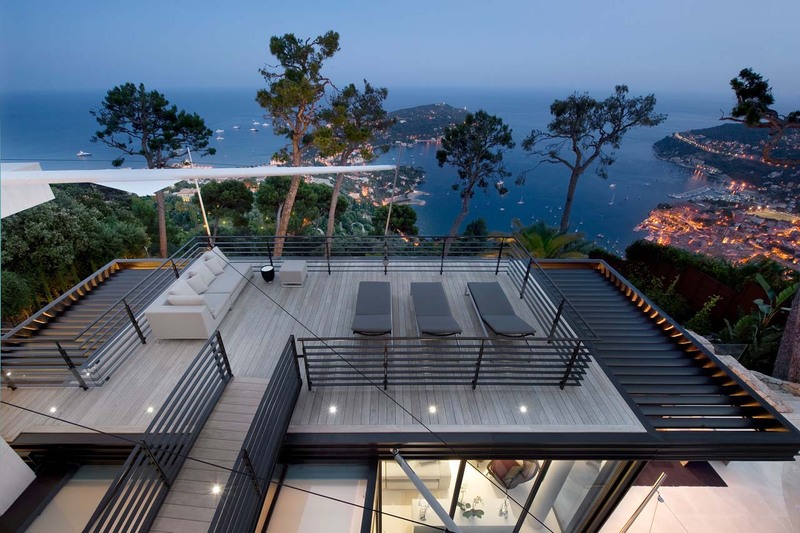 The picturesque landscape, completed by the breathtaking sea view.